YouAccel announced this week that it now features a number of courses instructed by Mark Timberlake & Philomena Timberlake of SME Heroes. SME Heroes is a UK based online-learning school that features a number of courses in the digital marketing and business related niche. The courses have taken the e-learning space by storm, accumulating over 200,000 students since launch. SME teaches students around the globe and their courses have been featured in a number of tech and business publications, such as Entreprenuer.com. Mark and Philomena are well known among e-learning enthusiasts, and they bring over 15 years of experience in the world of online business building. They host a number of successful podcasts, that provide regular coverage and insights into the world of photography, video production, and business. 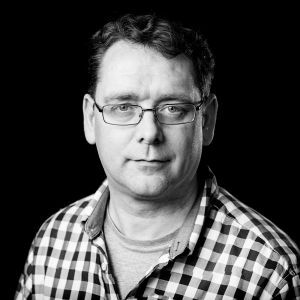 Mark runs an online training company called SME Heroes, which specialises in training on all things to do with sales, online marketing, management and his personal passion of photography. He has extensive experience with online business in various forms over the last 15 years and loves to share his hard won lessons and techniques for online business success. Philomena has over 15 years experience of running online businesses of various forms ranging from online retail to marketing. In addition she has experience in commercial videography and video editing. She is also a keen business development manager within her companies. From her experience and video production skills she has contributed to the creation of several dozen online courses. 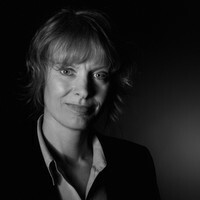 Philomena has a passion for establishing systems and processes which increases personal and business efficiency. Her passion in this area has led to helping others achieve efficiency and order in their lives. 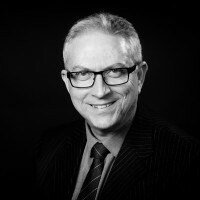 A graduate member of the British Psychological Society, a qualified Executive Coach and Trainer as well as an experienced lean practitioner with Lean Six Sigma Black Belt certification through an IASSC approved programme, Stephen works with businesses to help them improve what they do and how they do it. He has spent 16 years within manufacturing, first as the Group Training and Development Manager for a major UK food manufacturer and over the last 9 years as business owner and Director of ProPeC® a consultancy that specializes in helping businesses improve their processes, develop their people and generate a culture that supports the right behaviour. He contributes to operational excellence programmes through managing projects, carrying out current state analyses, delivering training and educational programmes and coaching of different types. SME Heroes is the culmination of a long journey of building businesses online. Mark and Philomena have over 15 years experience in online business building and have built online retail businesses, marketing businesses, photography and video production businesses and online education businesses.